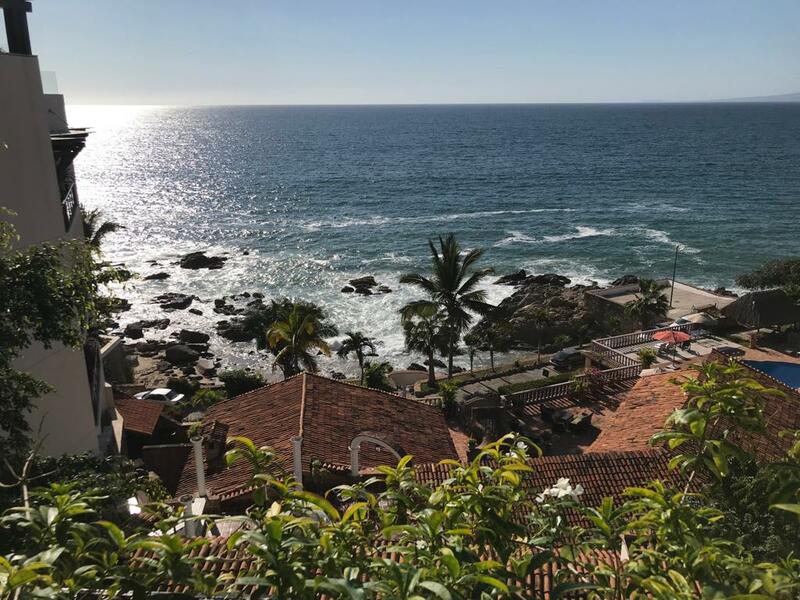 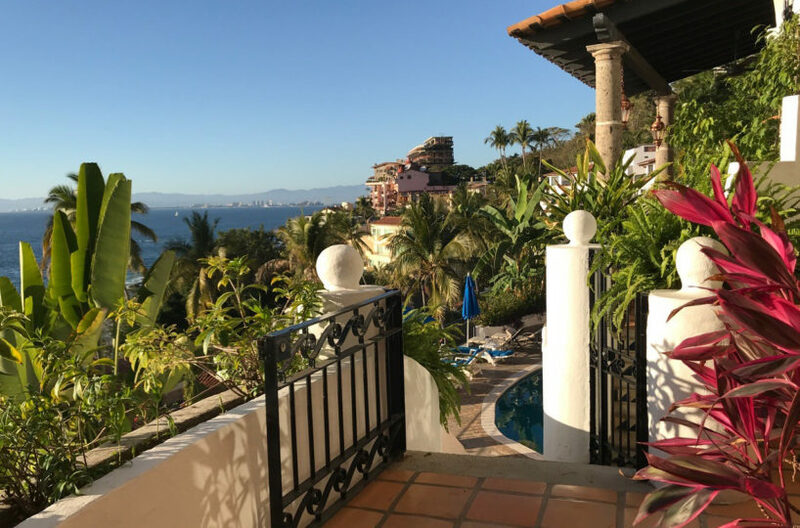 Casa Mar Cortez is a fantastic ocean-view condo in lower Conchas Chinas. 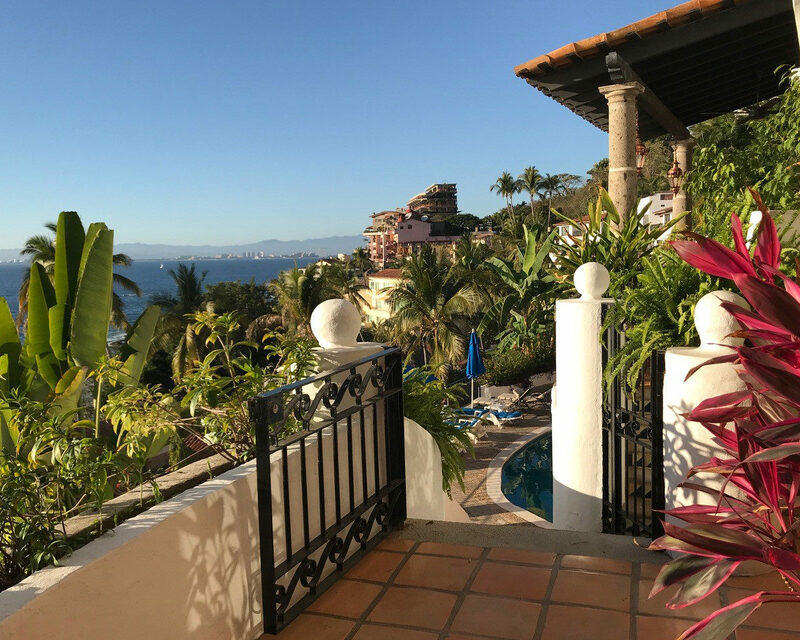 This 2 bedroom, 2 bathroom home, in the colonial architecture Siete Mares building with stone walls, pillars and classic Saltillo tiles. 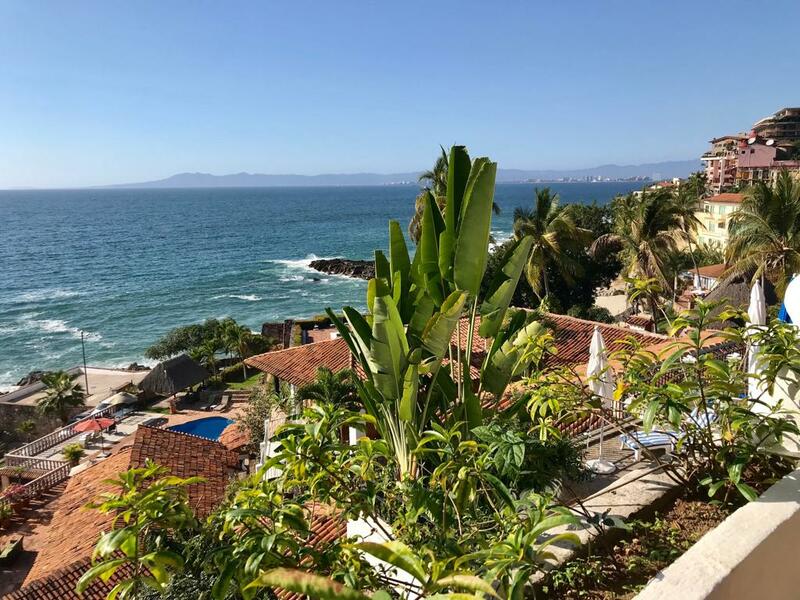 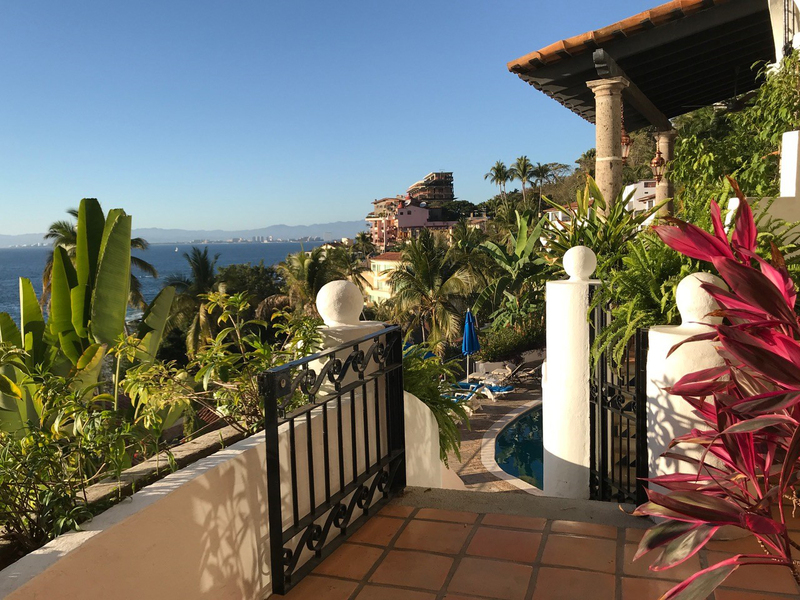 This beautiful and uniquely designed residence with awesome views of the Banderas Bay, offers access to its large terrace from all rooms, high ceilings, private stairs to the pool area and its own covered garage space. 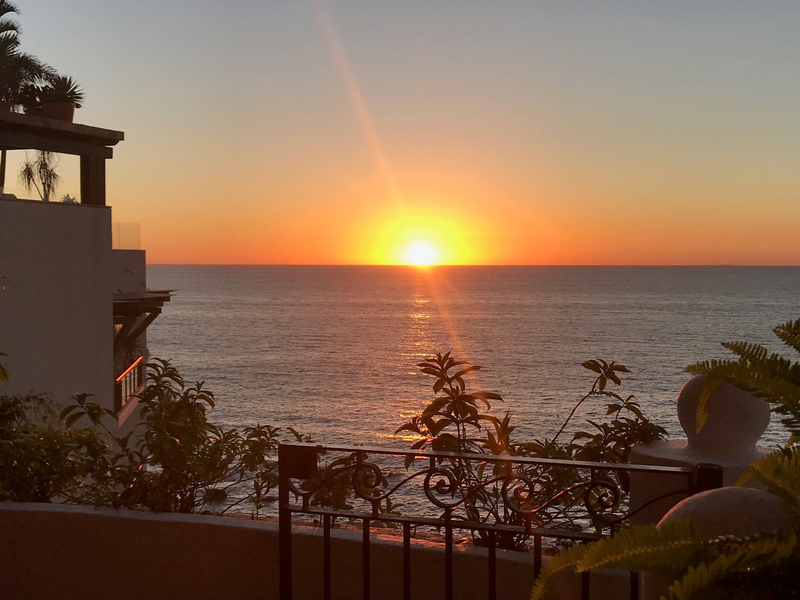 It’s on ground level so no stairs to climb. 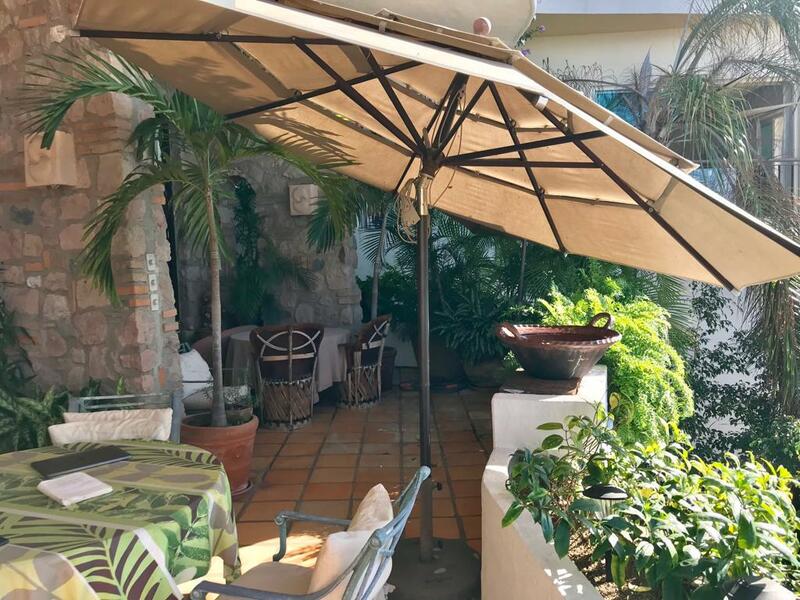 Common area includes a beautiful pool with bar, entertainment area with a large gas BBQ, and extra laundry facilities. 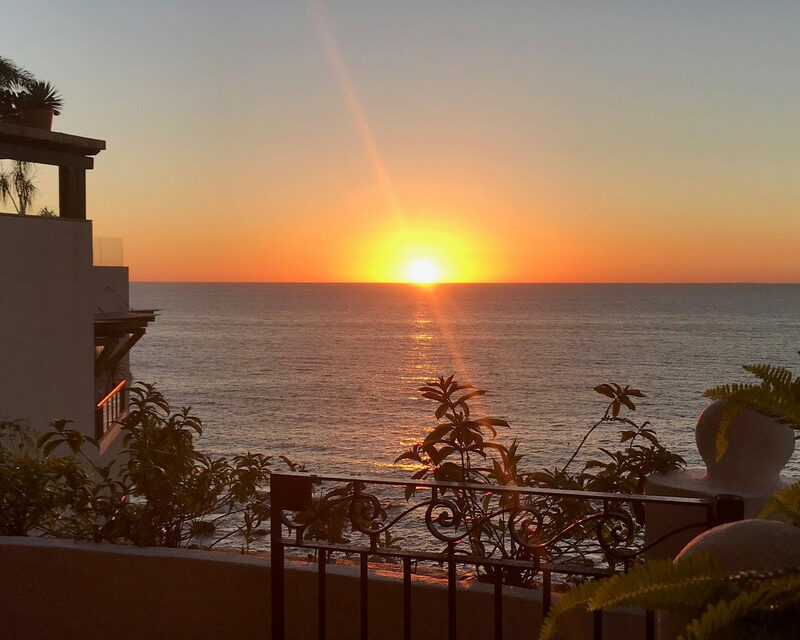 7 Mares is a well-maintained and secure building, with only 7 condos, beach access, close to the Romantic Zone, quiet and private. 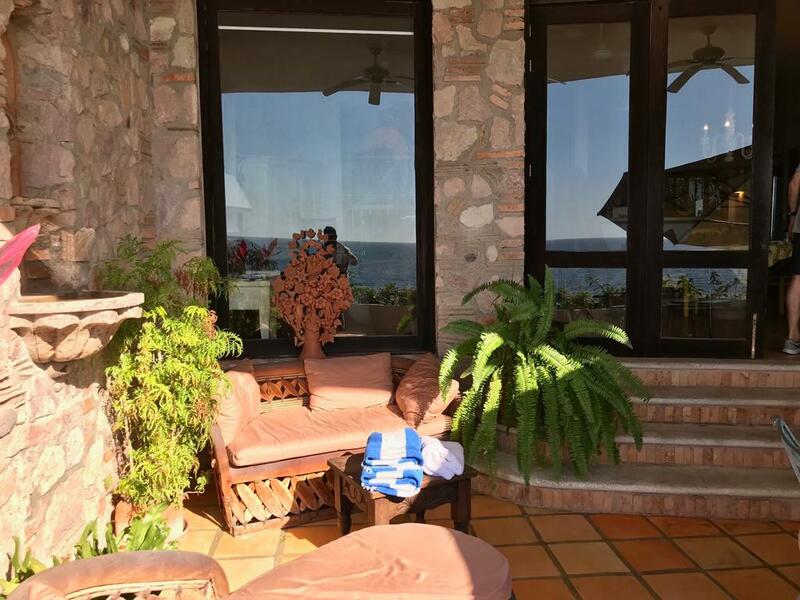 Casa Mar Cortez is a charming and spacious home in a great location.